Show off your soft side this February 14th, with these cufflinks from Paul Smith shaped like small hearts. 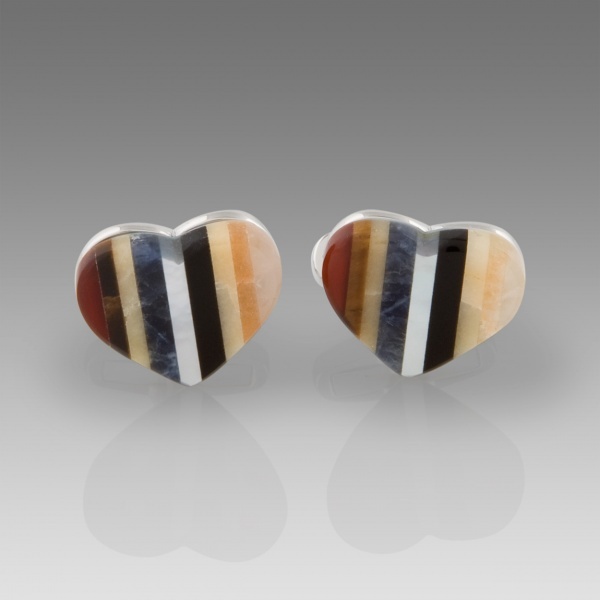 A charming little bit of design, both cufflinks feature the Paul Smith multi stripe design, giving them that extra little something to make them special. Available online now.